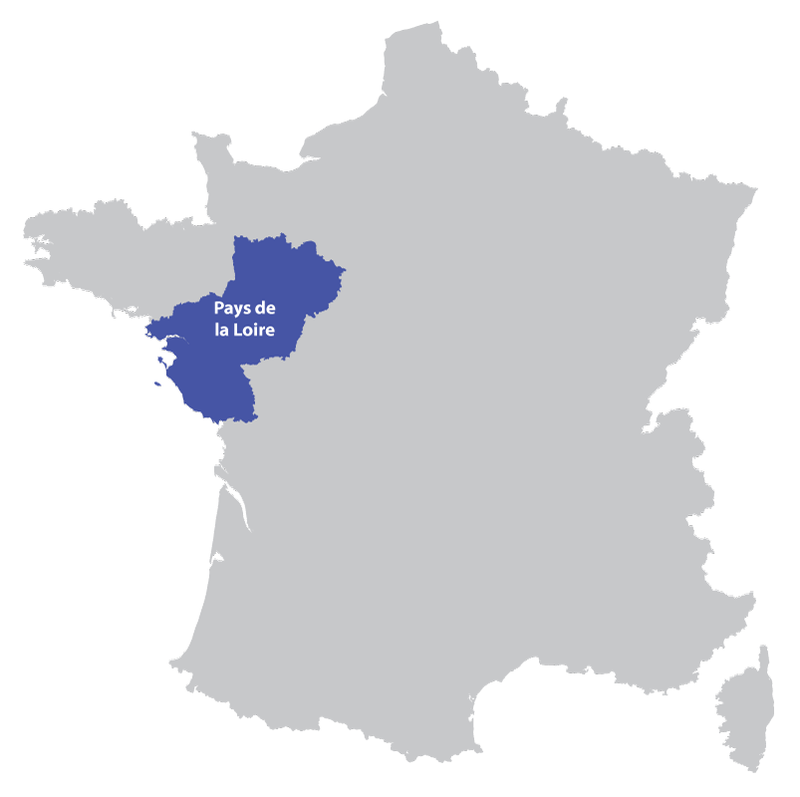 France has another gateway to the Atlantic with the coast line and ports of this area as France's longest river the Loire empties into the sea. 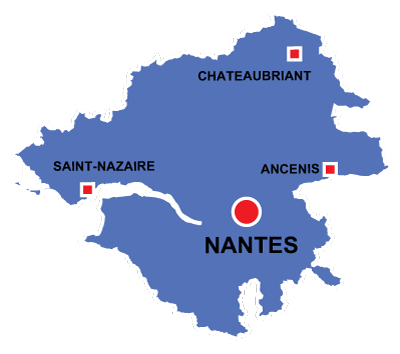 The ship yards of Saint Nazaire and numerous small ports have been the key to the evolution and success of the Loire Atlantique. 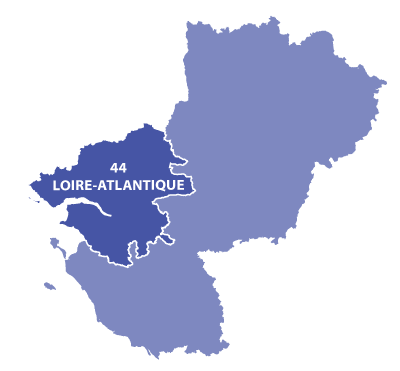 The untamed Loire which is unstable shallow remains navigable at this point allowing large vessels to reach Nantes. The city of Nantes is located on the Atlantic coast of France, with the river Loire passing through the center. Hirondelle Farm : Two gites to rent as self catering accommodation near Chateaubriant.